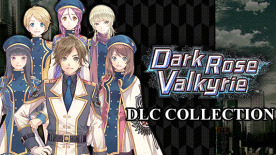 This product requires the base game Dark Rose Valkyrie. Lead the Special Force Valkyrie to victory with this ultimate DLC Collection Bundle! The DLC Collection Bundle has all of the available DLCs combined into one!